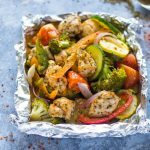 Healthy chicken and veggies loaded with Italian spices and baked in a foil packet. 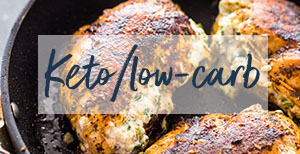 This simple recipe transforms chicken into a tasty effortless dinner in minutes. 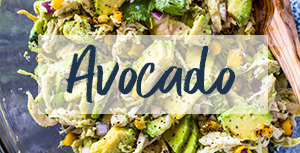 Plus, each serving is only 261 calories! 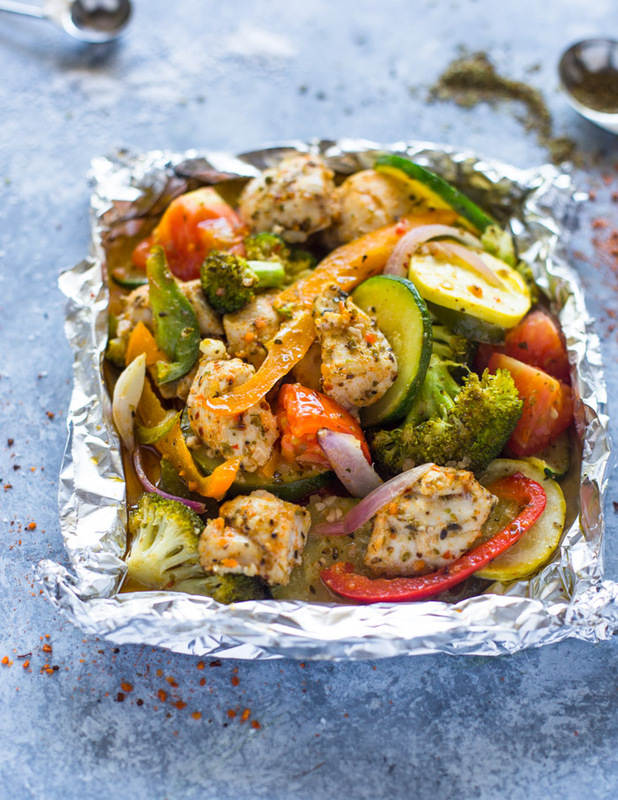 Dinner couldn’t get any easier with these foil packets. They’re perfect when you’re tired and just need to pop something in the oven while you get other things done around the house. 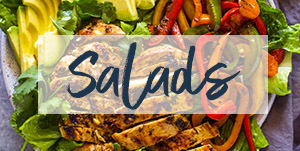 You basically mix the chicken, veggies, and spices in a large bowl. Then place them in individual foil packets and bake for 20 minutes. The result is unbelievably tender chicken and veggies that melt in your mouth. My family loves these foil packets because everyone gets their own foil packet and opening the foil is so much fun! 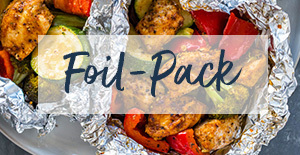 This recipe makes 2 foil packets for two individuals. Double or triple recipe as needed. In a large bowl combine or ziplock bag, combine all the ingredients and mix until fully combined. Cut and lay out 2 12x12 inch (app.) 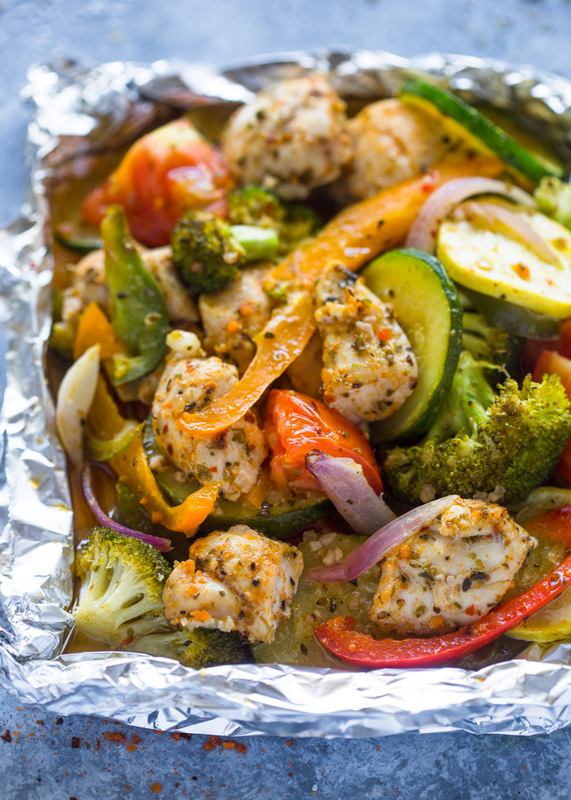 squares of aluminum foil on a sheet pan. 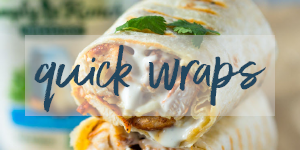 Place half the mixture on each foil and gently fold the foil around ingredients to form a tight seal. These are wonderful! But my inner grammer alarm is going off. I just can’t help myself and in no way trying to be rude, but y’all need to proof these! “You basically mix the chicken, veggies, and spices in a large boil (you mean bowl?). Then place “them individual” (you mean them in individual) foil packets and bake for 20 minutes. The result is unbelievably tender chicken and veggies that melt in your mouth. WITH SUMMER HERE – CAN THIS RECIPE BE COOKED ON THE GRILL INSTEAD OF THE OVEN? IF SO, DO YOU KNOW FOR HOW LONG? Yes, Grill for 15-20 minutes or until the chicken is cooked through. 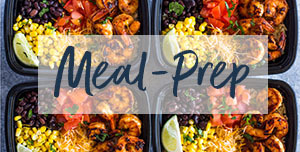 Do you close the packets or leave them open during cooking? Do I need to cook longer if I double the recipe? I would keep it in there another 10 minutes to be safe. Thanks for pointing that out! The old nutritional calculator was a little buggy and exporting crazy amounts of sodium on all the recipes. 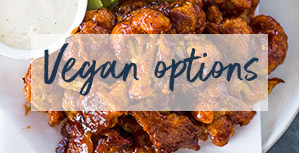 I’ve updated the recipe with the new nutritional calculator. This required a lot of extra cooking time. Recommend placing chicken pieces on top to ensure they cook through. Ones buried in the veggies didn’t cook as well. 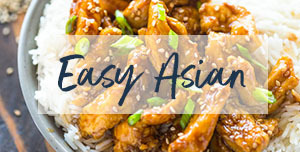 This is delicious and perfect for cold winter nights! !